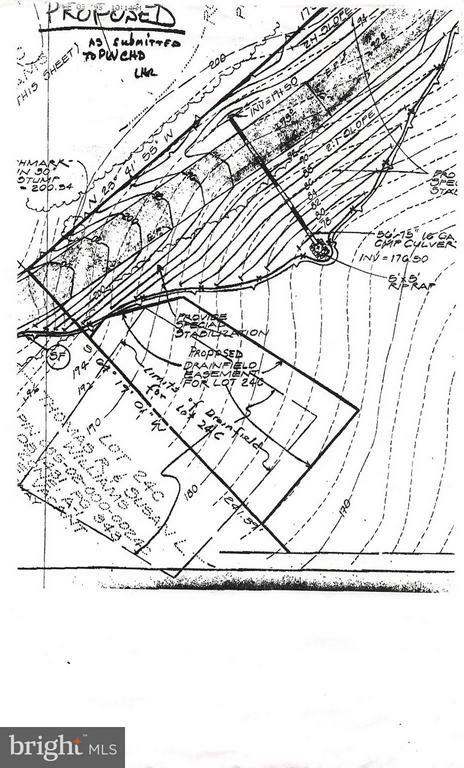 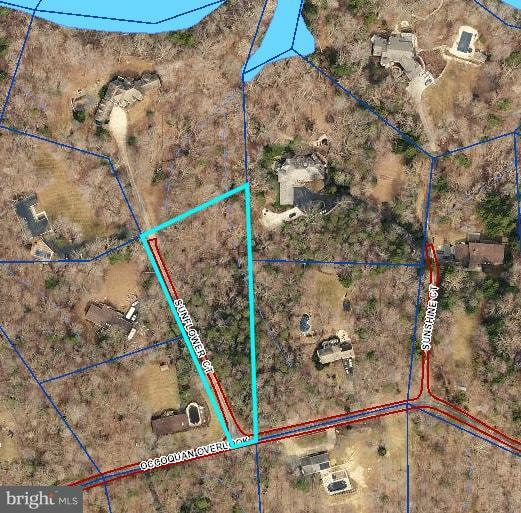 1.7 acre wooded home site close to the Occoquan Reservoir with water views from lot. 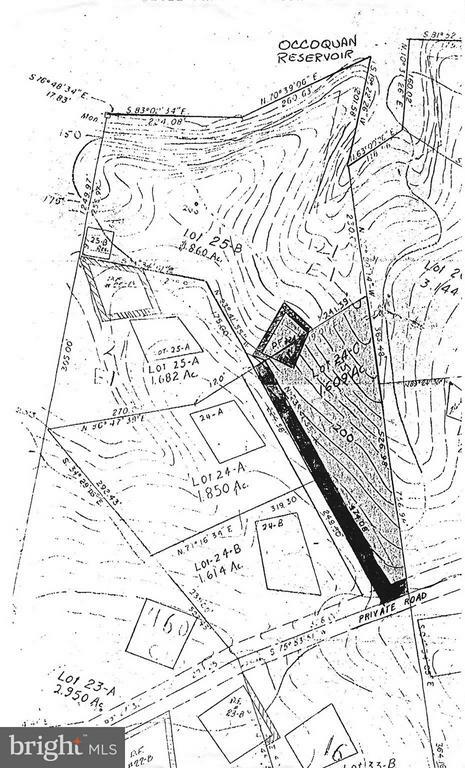 Surrounded by custom homes on similar size and larger lots. 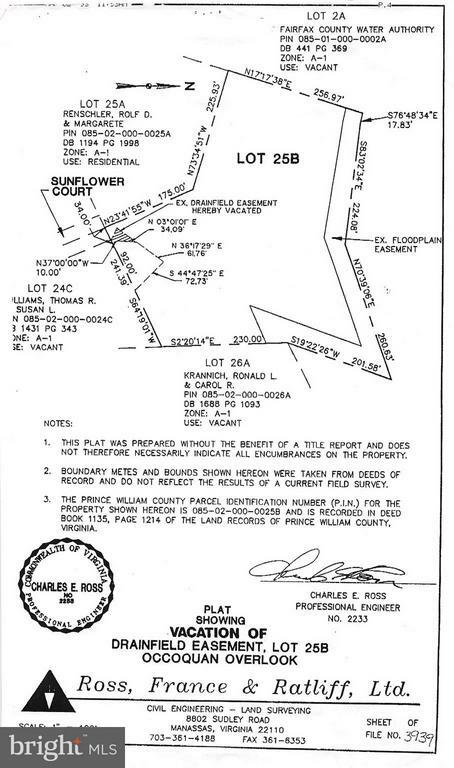 Property sits on corner of Occoquan Overlook and Sunflower Ct.